Design and functionality come together in clear harmony in our Toulouse Utility Cupboard. 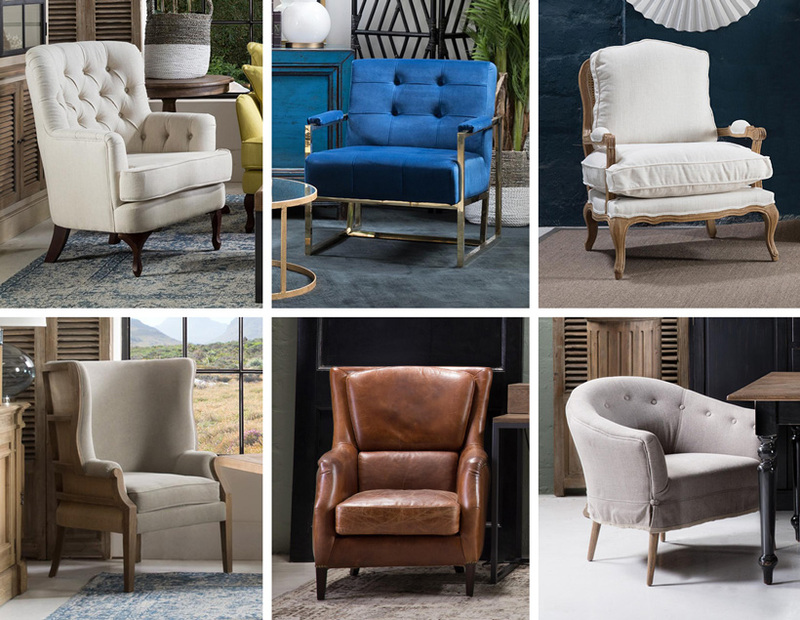 Make it your own by choosing from our wide range of finishes. A well-designed cupboard communicates a lot about the style of the space it inhabits, while offering essential utility to almost any room. The Toulouse Utility Cupboard is the ultimate design example where form follows function. With its classic design and quality materials, it's the kind of piece that might easily become a family heirloom, passed down for generations to come. But its robust design means that it is also a statement piece, something that can quietly fill out a space and make it feel like home. The Toulouse Utility Cupboard is part of our Designed by Sibley collection, crafted by our Master Cabinet Maker Sibley McAdam, and matches the popular Toulouse Kitchen Island. It's meant to be an "all-in-one" piece which can be adapted to suit any room in the house. 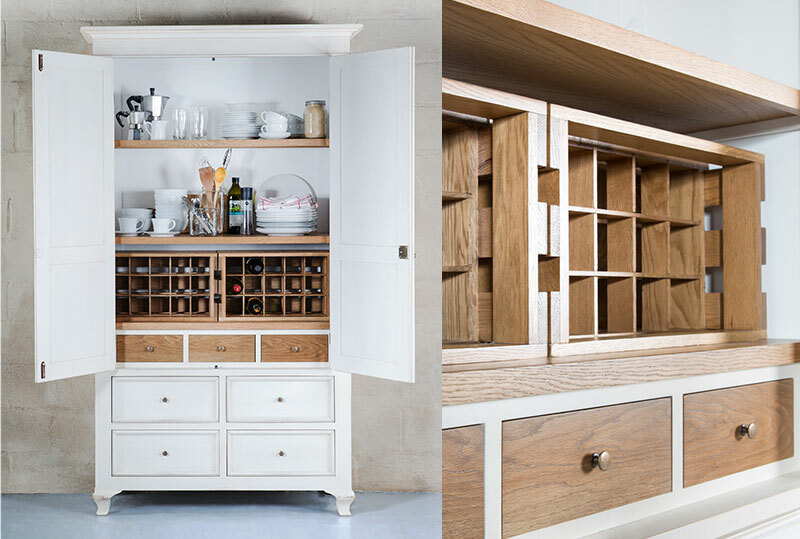 It comes in a variety of beautiful finishes and has contrasting interior shelving and drawers made of solid oak - a hardwood known for easy maintenance and exquisite grain. The Toulouse Utility Cupboard is a piece destined to feature in family memories, sometimes for the goodies that are kept within it, but always for its perfect balance between design and functionality. Contact us now to order your very own Toulouse Utility Cupboard.